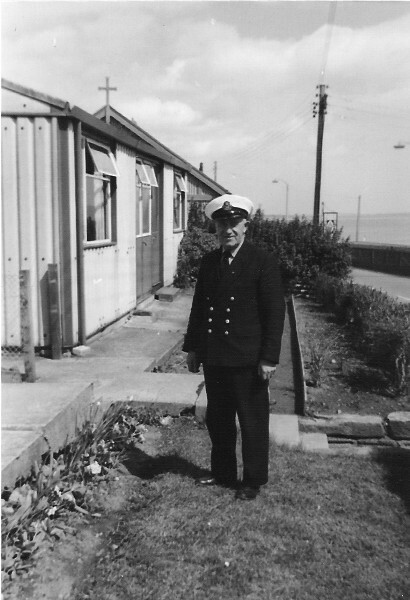 This 1972 photo shows my Grandad Hector Ross in his Customs & Excise uniform and he is pictured outside the old prefabs on Saltburn Road. It was nice to see the photo of your Grandad, I knew him very well. I kept in touch with your Grandmother for many years until she passed away. Janet Shoosmith nee Macpherson. Tracey, I remember the prefabs very well as I passed them every day on the way home. I remember your gran in the library and when she was in the office in the swimming pool. She was always Mrs Ross, I never knew her first name.